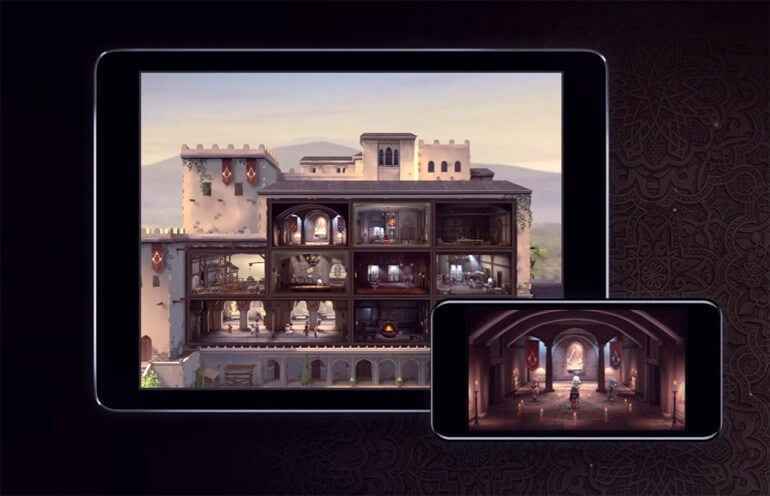 Initially released last year for the beta testing, Ubisoft has finally revealed the full and official release date of the Assassin’s Creed Rebellion for iOS and Android devices. 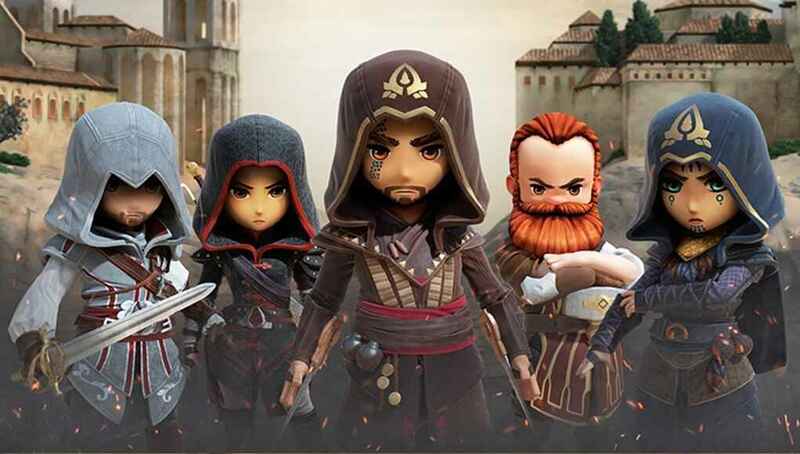 As announced, Ubisoft’s Assassin’s Creed Rebellion will become available worldwide starting on November 21 for both iOS and Android devices. Alongside the announcement trailer, pre-registration page also comes live. You can pre-register the game by checking their official website. Users who pre-registered the game before its official launch will receive a reward which includes an exclusive character and weapons from the newly released Assassin’s Creed Odyssey. Feedback during the beta testing of Assassin’s Creed Rebellion is good, so we are hoping that this global release will unleash the full potential of the assassins.